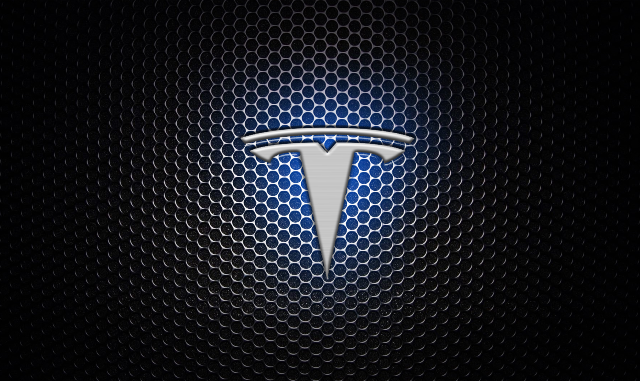 According to a report by Reuters on Monday, Tesla Inc (TSLA) intends to acquire Maxwell Technologies Inc in an all-stock deal valued at $218 million, as the US electric car maker seeks to enhance its battery technology. Tesla’s proposal gives each Maxwell share a value of $4.75. Maxwell’s board has already approved the deal, which is expected to be finalized during the second quarter of 2019. Tesla shares closed higher for a second consecutive trading session on NASDAQ on Monday. The stock edged up 0.22% ($0.68) to $312.89, after touching an intraday low at $302.43, or a price level not seen since January 31st ($294.00). 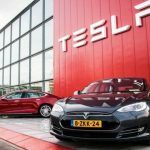 Shares of Tesla Inc have retreated 5.98% so far in 2019 compared with a 9.95% gain for the benchmark index, Nasdaq 100 (NDX). 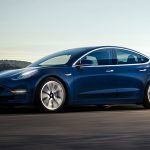 In 2018, Tesla’s stock surged 6.89%, thus, it outperformed the Nasdaq 100, which registered a 1.04% loss. Maxwell Technologies Inc manufactures ultracapacitors, which have a variety of applications, including the auto industry for extending lives of batteries and improving safety. Ultracapacitors also allow for electric energy storage on power grids. 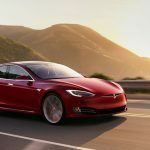 Enhanced power storage is a key factor for Tesla Inc’s electric vehicles as well as backup power for homes and power utilities. A blog post on Maxwell’s website states that ultracapacitors, in combination with the energy provided by batteries, allow for rapid response times, increase operational temperature range as well as extend battery life by up to 200%. At present, Panasonic Corp is Tesla’s sole supplier of battery cells. According to CNN Money, the 28 analysts, offering 12-month forecasts regarding Tesla Inc’s stock price, have a median target of $327.50, with a high estimate of $530.00 and a low estimate of $200.00. The median estimate represents a 4.67% upside compared to the closing price of $312.89 on February 4th. The same media also reported that 11 out of 32 surveyed investment analysts had rated Tesla Inc’s stock as “Buy”, while 8 – as “Hold”. On the other hand, other 8 analysts had recommended selling the stock.